Stop what you are doing at once and please check out this home it is loaded with potential!! 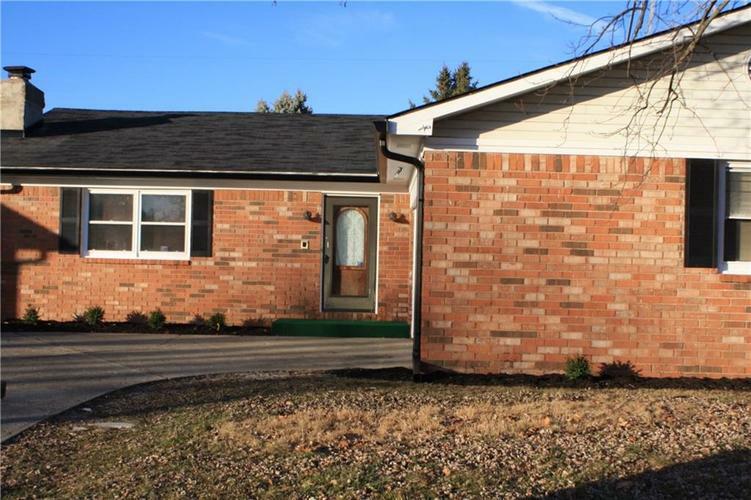 It is priced very competitively, has a large yard, great lay out, and REAL exposed brick in the kitchen area located minutes from downtown Beech Grove. This home is sold as is and does need some TLC ranging mainly with interior work like carpet and paint but will make a nice purchase for a home buyer or even an investor! Directions:Heading North on Emerson take a right on Thompson. Take another right on S. Arlington Road and then a right on Riva Ridge Dr. The home will be the second house on the right.